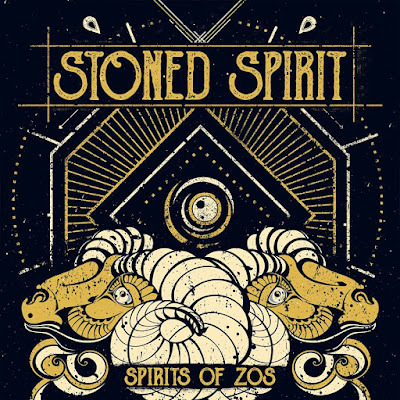 Stoned Spirit is band from Arta, Greece. 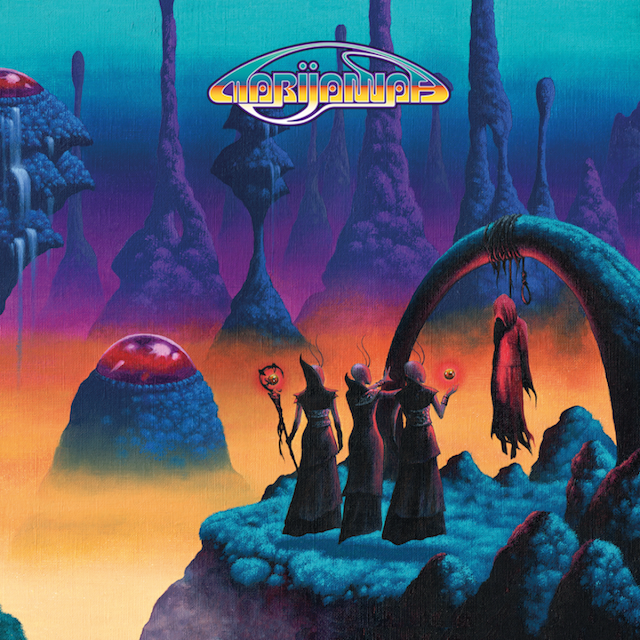 They've have been arround in some form since 2010 and two days ago they finally 'decided' to give us their first official release 'Spirits of Zos'. 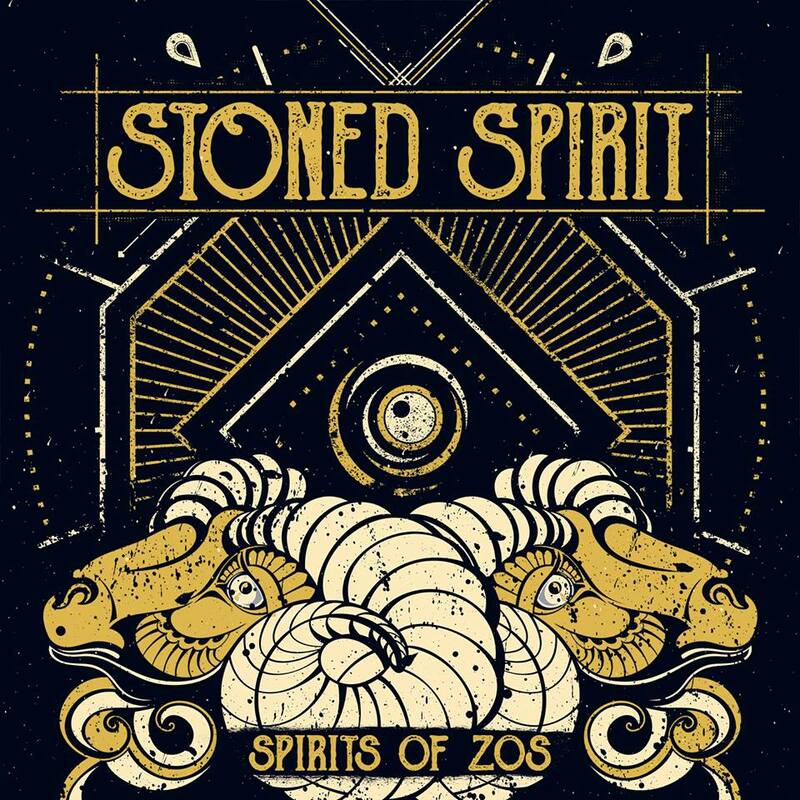 Having as common ground 'metal' and the general 'heavy rock / stoner' scene the four members of Stoned Spirit managed to gather and tame all their influences in a quite productive way and combine them to form the character of Stoned Spirit through this debut album. With vocals that any band could envy and with a powerful, raw groove, Stoned Spirit are going to earn your respect from the first hearing.